BC Court of Appeal finds that losing control on a shoulder is prima facie negligence. If someone drifts onto a soft shoulder and loses control of the vehicle, are they at fault? What is the standard of care? Is losing control on a gravelly shoulder a “true accident” in which no one can be blamed? 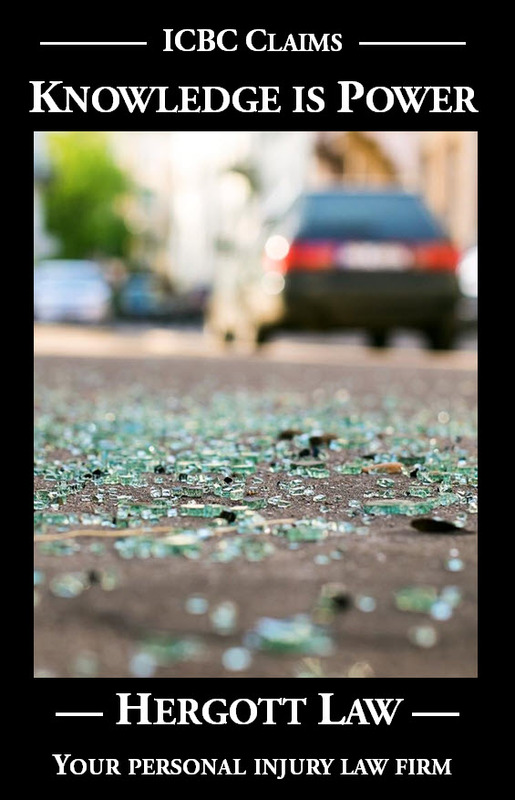 22-year-old jaywalker is found 25% at fault after being struck by a vehicle travelling the wrong way in traffic.